Dr. Lindy O’Leary, who runs Poway, California’s Wildlife Center, has announced a drive to get public support for the introduction of Senate Bill 1126, sponsored by Senator Mimi Walters. 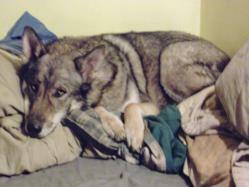 The bill is known as the "Cotie Bill" after Dr. O’Leary’s pet coyote-dog hybrid. The bill would move jurisdiction for overseeing the Wildlife Center from the Department of Fish and Game to the Department of Agriculture. The bill will allow the California Department of Agriculture, upon inspection and approval of the facility, to grant the Wildlife Center a permit to operate for at least five years. The bill comes after a protracted battle between Dr. O’Leary and the California Department of Fish and Game over the future of the Wildlife Center and the injured animals that Dr. O’Leary cares for. According to Dr. O’Leary, the State of California has so far spent over $750,000 in legal fees fighting the Wildlife center over the future of two red tailed hawks, seven gulls and one crow, all of which have disabilities and could not live in the wild. Not only is this an egregious waste of government money at a time when California can least afford it, but one has to question the motivation and determination of DFG bureaucrats to kill these innocent creatures. Dr. Lindy O’Leary, who runs the Wildlife Center in Poway California, announced a drive to get public support for the introduction of Senate Bill 1126, sponsored by Senator Mimi Walters. The bill is named in memory of Dr. O’Leary’s beloved coyote/dog mix “Cotie” who was taken from the Wildlife Center by the Department of Fish and Game (DFG) and subsequently died (see County of San Diego, Department of Agriculture Weights and Measures, pathology report number 2051705 N). Dr. O’Leary, a San Diego based physician, says that the DFG now wants to confiscate her disabled birds and have them destroyed as well. 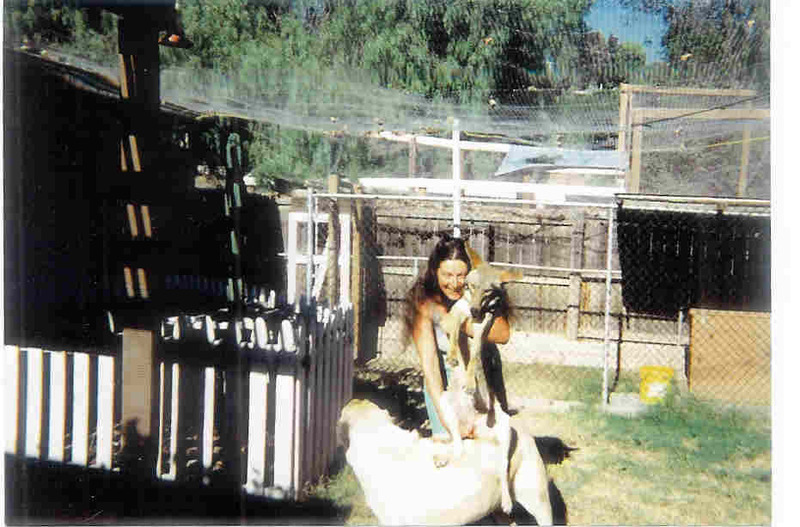 Dr. O’Leary was granted a court order on 2-22-2005, which temporarily prohibited DFG from euthanizing the impounded animals (for details of the court order see GIC841347 Judge: Honorable Charles R. Hayes 9-22-2005 SUPERIOR COURT OF CALIFORNIA, COUNTY OF SAN DIEGO). S.B. 1126 would move jurisdiction for overseeing the Wildlife Center from the Department of Fish and Game to the Department of Agriculture, where, according to Dr. O’Leary, there is more commitment to preserving lives, even those of disabled birds. Dr. O’Leary said, “We are urgently looking for letters of support from members of the public. 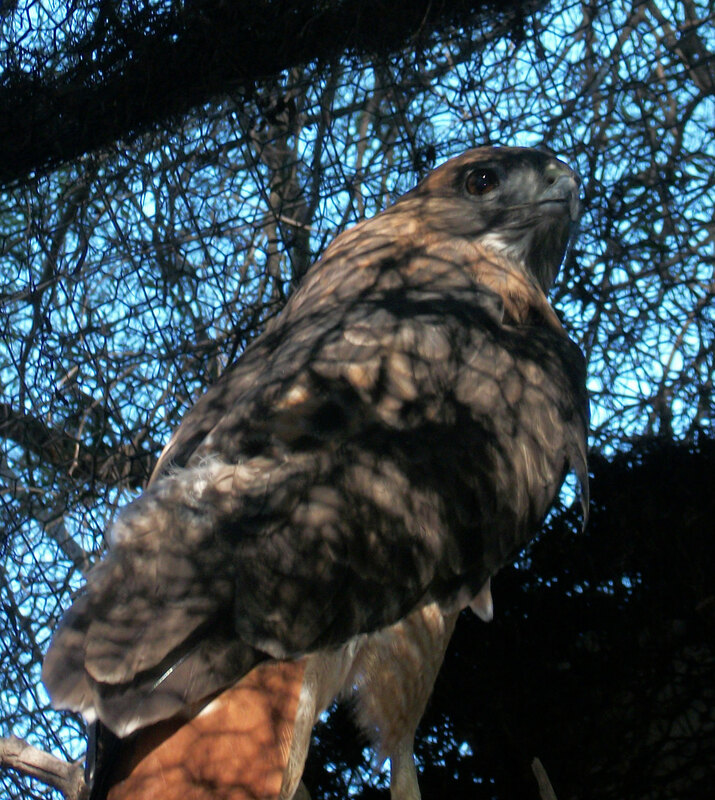 The lives of some defenseless and disabled creatures depends on the success of this bill.” According to Dr. O’Leary, the State of California has so far spent over $750,000- in legal fees fighting the Wildlife center over the future of two red tailed hawks, seven gulls, and one crow, all of which could not survive in the wild. (See point four in a copy of the email from California Deputy Attorney General, Deborah Fletcher here: http://www.wildlife-center.com/history/confidential-settlement-proposal-deputy-attorney-general/.) “Not only is this an egregious waste of government money at a time when California can least afford it, but one has to question the motivation and determination of DFG bureaucrats to kill these innocent creatures,” added Dr. O’Leary. Dr. O’Leary said, “It was a hot September afternoon seven years ago when a Fish and Game warden came to my property. 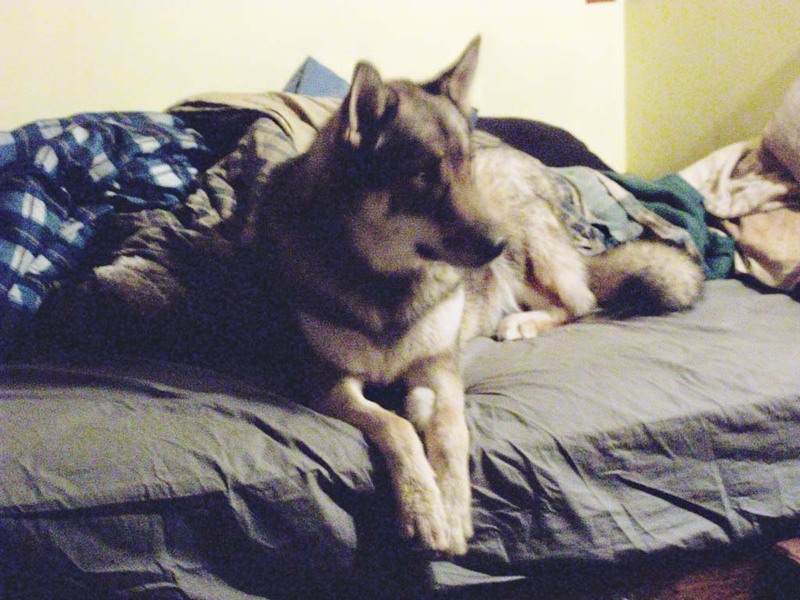 He impounded my hybrid dog and all the birds the Wildlife Center was caring for. I cannot imagine the unspeakable distress and pain that they went through. All of which was completely unnecessary.” Dr. O’Leary says that afternoon set off a chain of events that left many of her animals dead, has resulted in multiple court cases and a huge bill for legal fees. 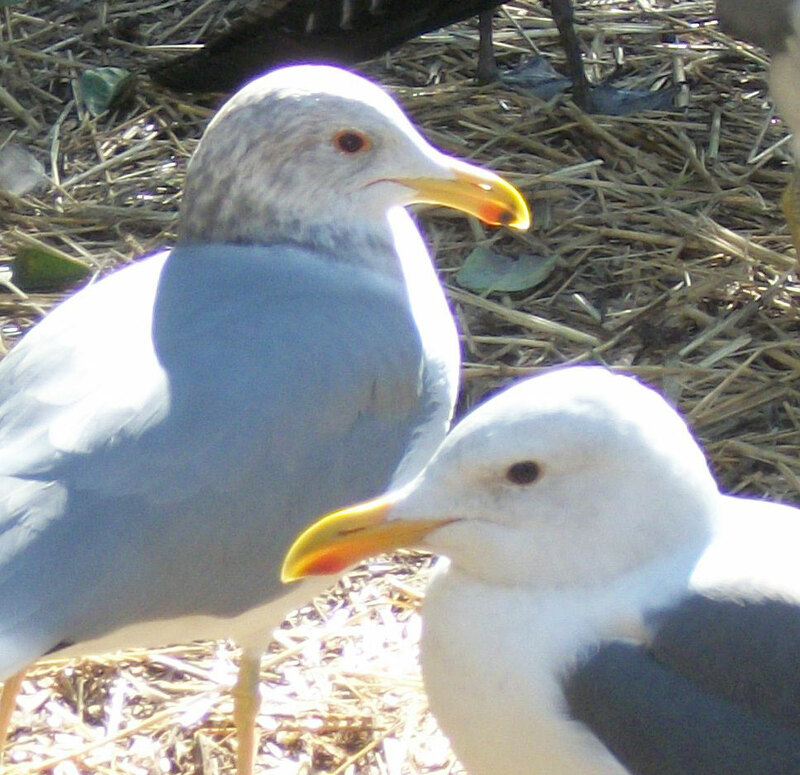 Dr. O’Leary added, “At one point, I was even told that if I paid over a three quarters of million dollars to a DFG supported charity, the whole matter would go away and I could continue caring for the birds! 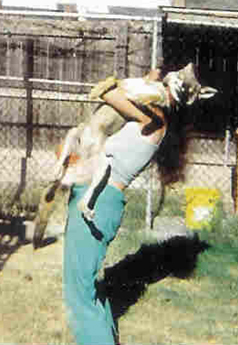 When I informed my attorney of the offer, it was withdrawn.” A copy of the email from California Deputy Attorney General, Deborah Fletcher may be found here: http://www.wildlife-center.com/history/confidential-settlement-proposal-deputy-attorney-general/. Dr. O’Leary asks supporters of SB 1126 to mail their letter to: Senator Mimi Walters, State Capitol, Room 3082; Sacramento, CA 95814 and Catherine Barankin, 2220 Capital Ave, Sacramento CA 95816. Copies of letters be also be sent by e-mail to garth(dot)eisenbeis(at)sen(dot)ca(dot)gov and cbarankin(at)aol(dot)com.